DC Photobooth at Sheraton Baltimore North! 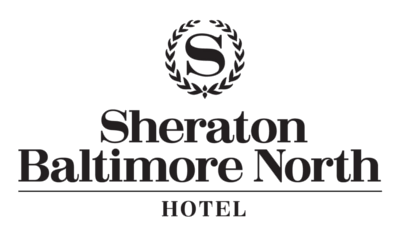 DC Photobooth will be attending the Winter Bridal Showcase at the Sheraton Baltimore North Hotel on February 19th. Be sure to stop by and get information on booking our photobooth for your event. Or, at the very least, come by just to say hi and try out our photobooth for free! Below is the time and address for the Winter Bridal Showcase.